Question2Answer was limited only question. However, human conversation is not only question and answer. It is discussion, notice, report and etc. 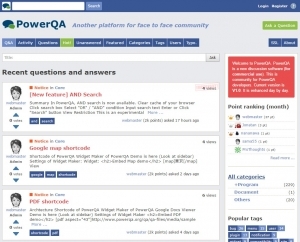 PowerQA was evolved as wider range conversation system. You can add any types. 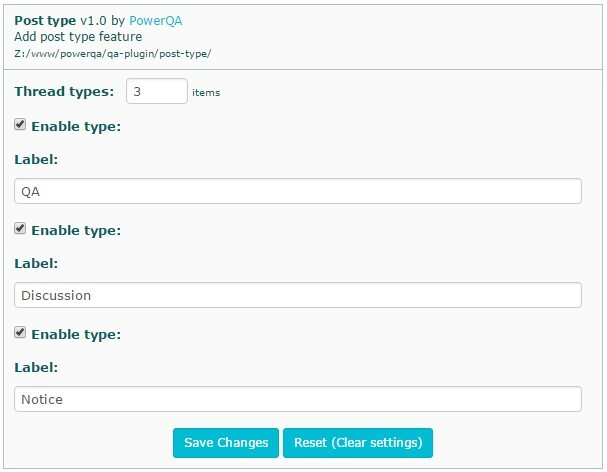 And, you can change existing (default) types.